The 2016 ATP World Tour Finals tennis tournament for men players on the ATP circuit is taking place this week from November 13-20, 2016, on the indoor hard courts at the O2 Arena located in London, England. Here is a list of the prize money up for grabs for the singles players at the 2016 ATP World Tour Finals. The ATP World Tour Finals is a round robin tournament consisting of the top 8 healthy ranked players in the world. The top winners in the round robin match advance to the semifinals and then the finals and then a champion is crowned. Total prize money up for grabs at the 2016 ATP World Tour Finals is $7 million. Players earn money in this event through participation fees and for each match won. Each player gets a $179,000 participation bonus plus $179,000 for each round robin match won. A semi-final match win is worth $510,000 and the winner gets $1.13 million for winning the finals match. The winner of the 2016 ATP World Tour Finals will earn or win $1.56 million plus bonus money for each match won. The winner will earn well over $2 million and if a player wins this tournament by going undefeated he will earn $2.391 million. 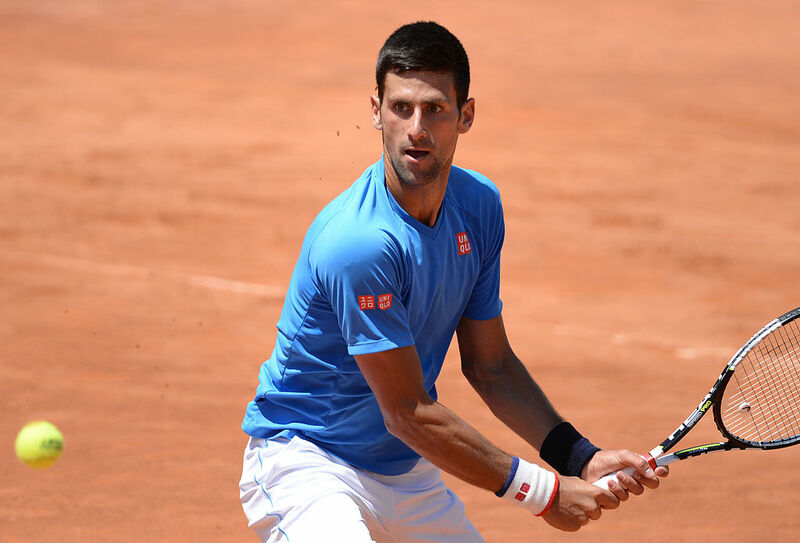 Novak Djokovic was the winner of this tournament in 2015 and he's been the winner of this tournament five times and consecutively since 2012. The runner-up at the 2016 ATP World Tour Finals will earn or win $510,000 plus bonus money. Since a semifinal win is worth $545,000 the runner-up will earn over $1 million. The singles players who do not advance to the semifinals will each earn $179,000 from the participation bonus plus another $179,000 for each match won in the round robin stage. Alternates who do not actually play in the tournament get a $100,000 bonus just for being on hand in case they are needed to replace an injured player.